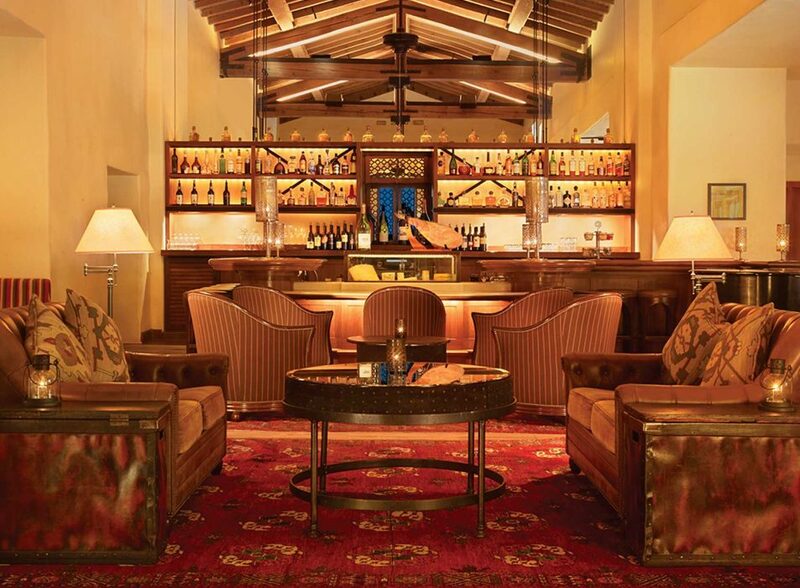 This month Morgan's in the desert ushers in a new era for wine as we welcome sommelier, Alexandria Sanchez who will offer her all-encompassing knowledge of wine to guests, as well as to our dining room and bar servers. 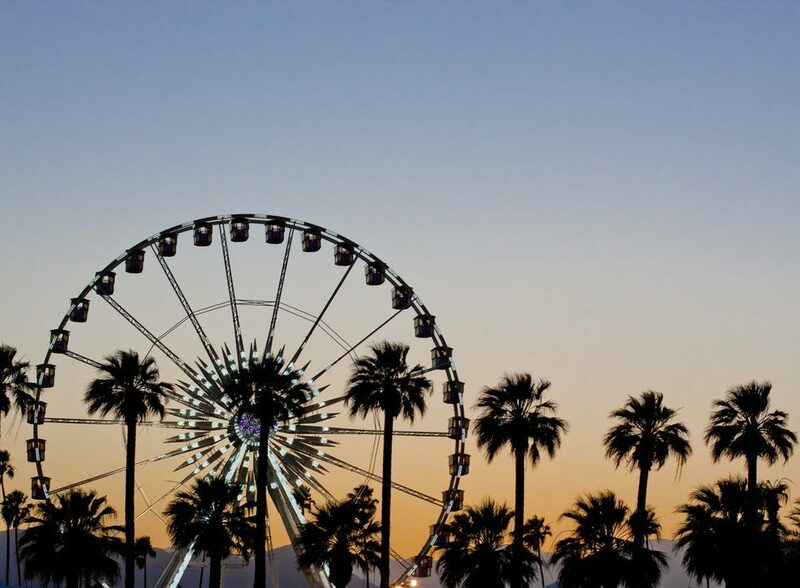 Just as all the music festival hype cools off at the end of April, things start heating up here in the Coachella Valley; sunny skies, warm temps, mountain scenery, and fewer crowds make for a summer getaway like no other. Join us as we celebrate Careers@Hilton Week! La Quinta Resort & Club is a proud member of the Hilton family - a company that is committed to educating and preparing local youth and job seekers for careers in hospitality. 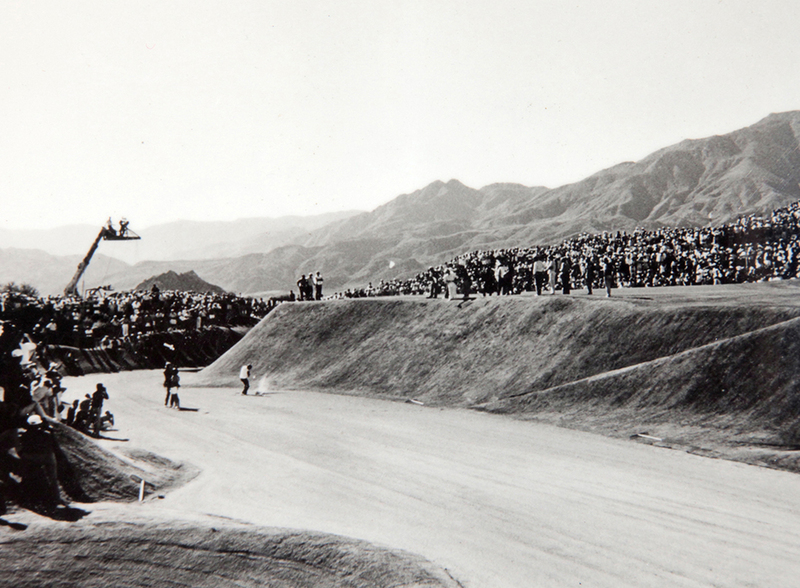 The game of golf and La Quinta Resort & Club go way back. Learn about the history of our golfer's paradise. Festival season is upon us and whether you're a seasoned festival goer or a first-timer, we have everything you need to make the most of your adventure! 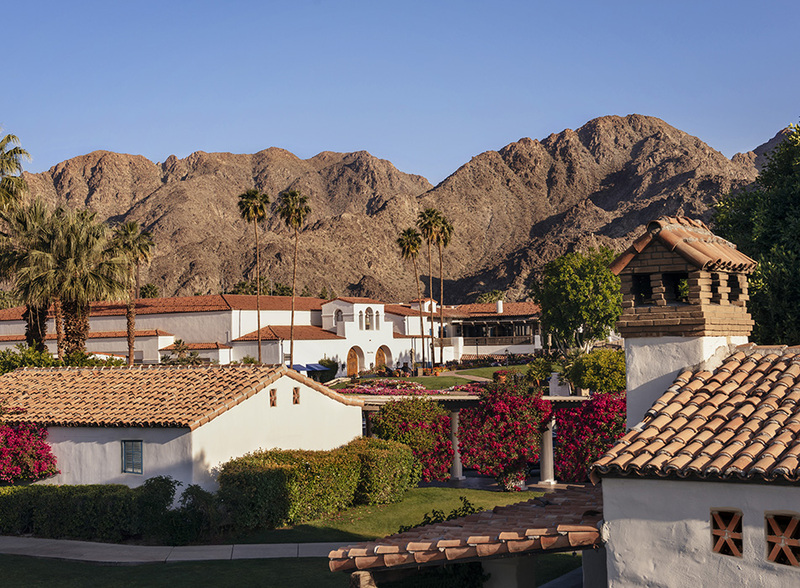 At La Quinta Resort & Club, tennis is more than a popular pastime — it’s an experience.